We’re excited to announce a new publication that’s hitting stores this week! The Field Guide is our buyer’s handbook to all things fabulous for the season. Grab the guide to discover pairing suggestions, tips, product features and reviews, the latest trends and more. Download a copy of our debut issue now or pick one up in stores! These gift sets are sure to please Dad, with masculine scents like Cedar Lavender, Olibanum Citrus, and Tonka Vetiver. Each set comes with Morma’s Aromatic Soap (3.5 oz.) and Essential Fragrance (10 ml). Save up to 15% on the entire Maroma men’s line this week. Starting June 23rd, The El Dorado Hills Town Center hosts 14 free outdoor summer concerts, every Thursday evening from 6pm - 8pm at the Steven Young Ampitheater. Nugget is delighted to partner with the Town Center to make possible these free, fun, summertime evenings for the community. The 7th Annual Run 4 Independence benefiting Elk Grove Food Bank Services has something for everyone, including a 10K, 5K run/walk, and half-mile race for kids. Nugget supports this popular fundraiser, with proceeds benefiting the food bank’s service programs, including the Food Closet, Clothes Closet, Support Works and Mobile Pantry. Join us outside the Nugget Market in Elk Grove from 11am - 3pm for our Harris Ranch BBQ. We’ll be serving up scrumptious samples of Marinated Burgundy Pepper Sierra Sirloin Roast, which will also be available for purchase at $9.99 each+tax (serves up to four people). Hope to see you there! It’s time for the King of Feasts wine and food fundraiser luau of food, wine and fun. We love supporting this event, which raises vital funds for the Sacramento Zoo and its many conservation and educational programs. Visit saczoo.org. Give Dad a truly special meal on his special day! Beef and blue cheese are truly meant for one another. 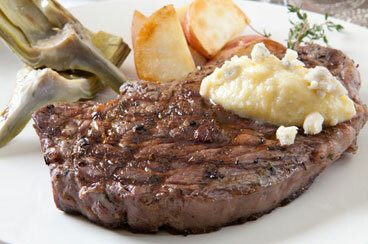 The tang of the cheese cuts through the fatty richness of the Fresh to Market Angus Rib Eye. Fresh to Market, California Grown Boneless Angus Rib Eye Steaks, $8.99/lb., save $6/lb. 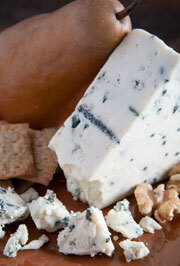 Crumbled Gorgonzola, $4.49/lb., save $4.50/lb. 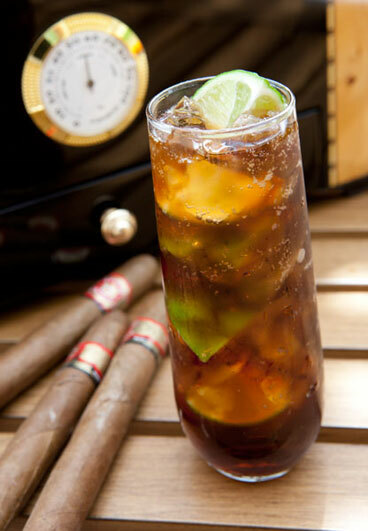 Coca-Cola and rum combine to make one classic concoction that’s sure to please Dad. 1792 was a good year: Kentucky became a state! 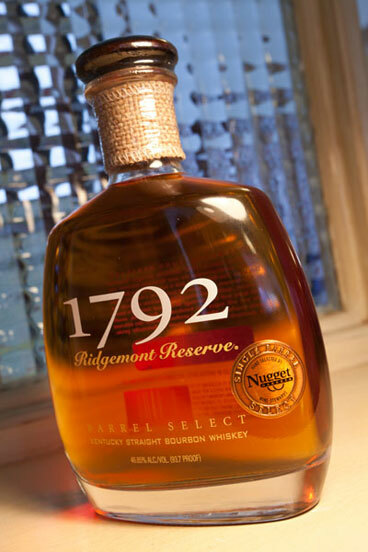 We picked out our own barrel of this great bourbon. All bourbon has to be at least 51 percent corn, but this one has a high percentage of rye, resulting in a thicker, more full-bodied whiskey with a complex taste that’s not too sweet. Our barrel was aged no less than 8 years. Salmon: A 3-ounce serving supplies a hefty dose of good quality protein needed for rebuilding muscles following tough exercise. One serving also provides 100% of the essential omega-3 fats crucial in heart health and a healthy immune system.